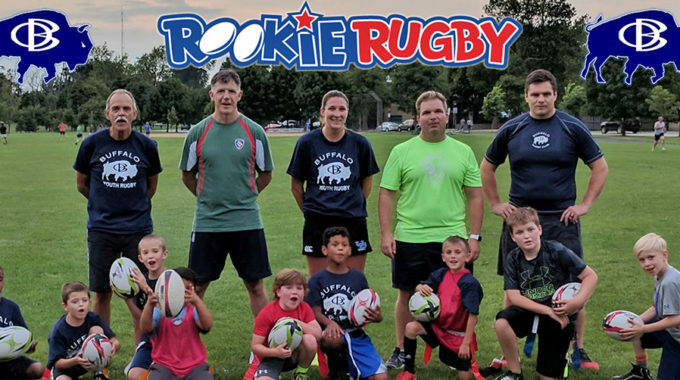 Rookie Rugby Clinics - Police Athletic League of Buffalo, Inc.
Buffalo Rugby Club, with Buffalo Police Athletic League is hosting Rookie Rugby (flag rugby) clinics through 2018. The goal is to create opportunities for kids to play. We are devoted to promoting the core values of rugby – Passion, Integrity, Solidarity, Discipline, and Respect. Each clinic will be lead be a USA Rugby certified coach. Please bring sneakers, gym shorts and a t-shirt (light cleats can be worn outside).